​​Joseph Morabito is President and Chief Executive Officer of Paragon Global Resources. Mr. Morabito has more than 36 years of relocation, real estate and elder care industry experience. 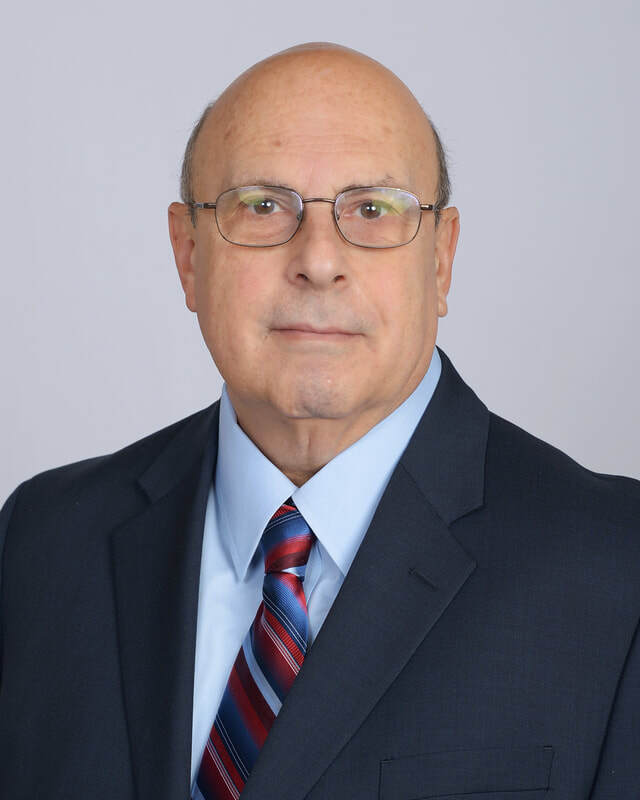 As a pioneer and innovator in the field, Mr. Morabito has worked with clients and business partners throughout the United States, Europe and Asia, touching virtually every industry with delivery of management consulting services. Prior to founding Paragon 26 years ago, Mr. Morabito held positions in senior management at Premier Relocation Services (a Weyerhaeuser company) and Merrill Lynch Relocation Management. Mr. Morabito has been published in HR industry publications including Human Resource Executive and Mobility. He has been featured as a speaker at a variety of conferences and was written about in The Wall Street Journal. Mr. Morabito was named 2012 International Relocation Personality of the Year by Re:locate magazine. More recently, he was named a 2015 HR Superstar in the Relocation Providers category by HRO Today, a leading HR publication. Mr. Morabito earned a Bachelor of Arts degree in both history and political science with a minor in foreign languages; a Master of Arts degree in education, with emphasis in personnel administration; and teaching and education administration credentials, all from California State University. In addition, Mr. Morabito completed all the coursework for the real estate brokers exam in California. He holds the Worldwide ERC® Senior Certified Relocation Professional (SCRP) designation and is a Worldwide ERC® Distinguished Service award winner. He has served on Worldwide ERC®'s Public Policy Committee, which assesses and deals with business risk and opportunities arising from legislative, regulatory and judicial actions that impact relocation. In addition, Mr. Morabito broadcasts a syndicated weekly radio show, CEO Business Mind, focused on developing business professionals in the United States. In years past, Mr. Morabito served on the board of the Hayek Group in Reno committed to programs to advance financial literacy for high school students. 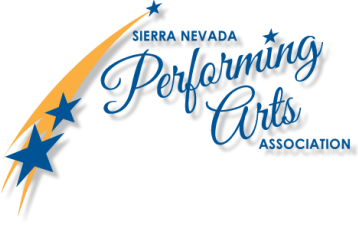 In 2013, Mr. Morabito founded the Sierra Nevada Performing Arts Association, as a 501(c)3 non-profit organization to support the performing arts in Northern Nevada and to provide scholarships to students graduating from local high schools pursuing university education in the performing arts. In the process, the Sierra Nevada Performing Arts Association creates economic activity in Reno Tahoe by sponsoring various events each year to raise money to support the mission of the organization. Carole Fineberg retired in December, 2008, when she and her husband moved to Reno from Simi Valley, California. Her career in real estate spanned 27 years, including the last 14 years as Relocation Director for a multi-office Century 21 firm in Ventura County, California. Since retirement, Mrs. Fineberg has been creating hand-crafted greeting cards and teaching paper-crafting throughout Reno and parts of California. A music-lover, who recreationally plays the piano, violin and sings in local choirs, Mrs. Fineberg is thrilled to be part of the ground level of SNPAA and hopes to help in the development of young local talent as well as bring great music to her adopted home in the greater Reno area. ​Diana McIntyre MAEd, ADM, has been Dean of Students at Damonte Ranch High School (DRHS) for the past two years. Diana has had experience at the preschool, elementary, middle, high school, and college level.. She is passionate about education and discovering ways to improve instructional practices and engage students. Her enthusiasm is contagious and she works tirelessly to empower staff and students to be the best they can be. Areas of focus include Social and Emotional Learning and Positive Behavioral Interventions and Supports to help create a culture of respect at DRHS, home of the Performing Arts Signature Academy. Diana has also been working with Nevada’s Adult Education and Family Literacy Act (AEFLA) funded programs in Nevada for the past five years to provide statewide professional development, coordinate the state Mentor Teacher Program and she served as a key member of Nevada’s College and Career Readiness Standards-in-Action implementation team. Diana was selected to serve as an English language arts and literacy coach for the Office of Career, Technical, and Adult Education’s project, Implementing College and Career Readiness (CR) Standards in Adult Education. As a national coach, she provides guidance and support to state teams participating in CCR Standards-In-Action as they learn to apply the CCR standards in their state programs. Additionally, Diana has a B.S. in special education from the University of Nevada, Reno, and owned and operated a local business for twelve successful years. Michelle Perez has been employed at Nevada Humane Society since 2013 and currently serves as Events Manager. In her time at NHS, Michelle has organized and led several successful fundraising events including the Duck Race and Festival held every year in downtown Reno. Her love of animals is matched only by her love of the performing arts. Michelle is originally from Southern California where she was heavily involved in theatre and dance. She has played important roles both on stage and behind the scenes. Since moving to Reno, she has been involved in projects with Reno Little Theater, Dr. Sketchy’s Anti Art School, The Potentialist Workshop, Piper's Opera House and Merry War Theatre Group. Michelle is also a dance student having studied ballet, tap, jazz, modern, belly dance, hip hop, Bhangra, and more. She currently studies Tahitian, Hula and Odissi. Ms. Perez enjoys reading and sewing when she is not dancing or working with animals. Jon Yuspa founded Honor Flight Nevada, a non-profit organization, in 2011 and is currently the CEO. Honor Flight Nevada’s mission is to send veterans to Washington, DC to be honored for their service at no cost to the veterans as they have already paid with their service and sacrifices. Jon holds a position with Southwest Airlines in Reno and has been with the airlines for over a decade. Jon is honored to sit on a handful of board of directors of non-profits around the country which focus on veterans programs, memorials, agriculture and media.